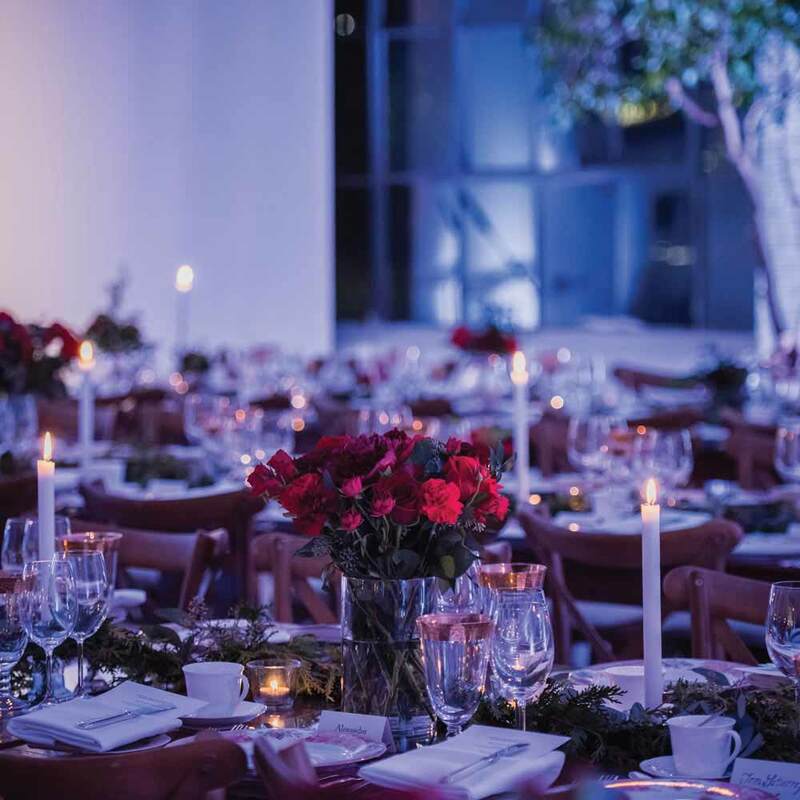 Studio 1 is the largest of the studios at District 28 and has hosted numerous weddings and wedding receptions, corporate events, Art Exhibits and Fashion Shows. 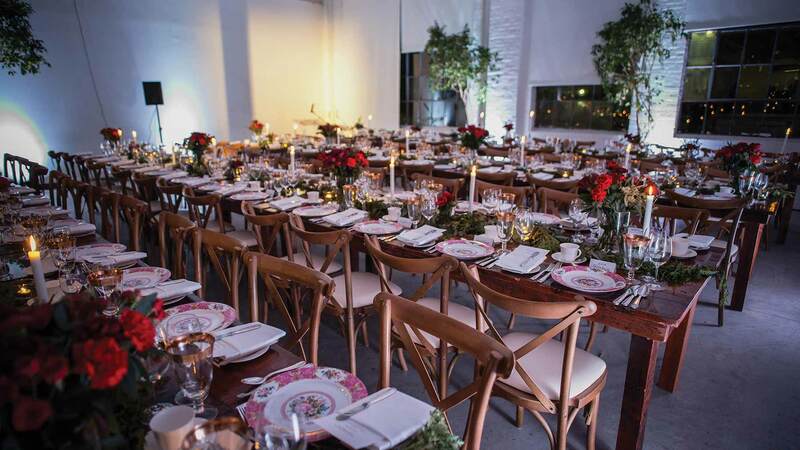 Its versatile space is able to host a number of table configurations and projection set-ups, Studio 1 also has a fully functioning kitchenette, a bridal suite / green room (including a shower and vanity mirrors), four washrooms, and an easily accessible and private loading dock and dedicated street access. 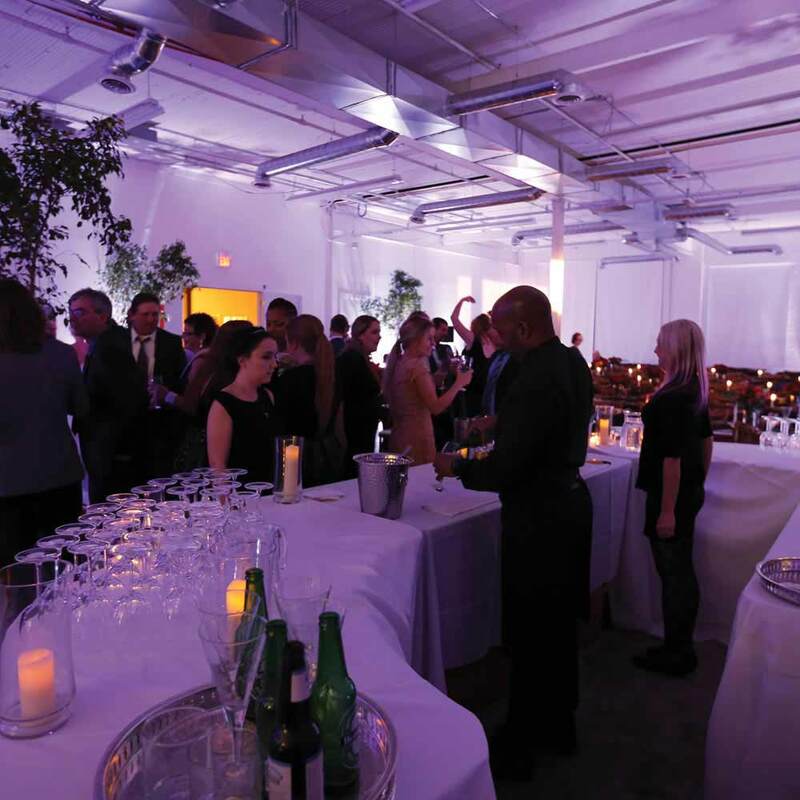 Studio 3 is the “wow” factor event space at District 28. 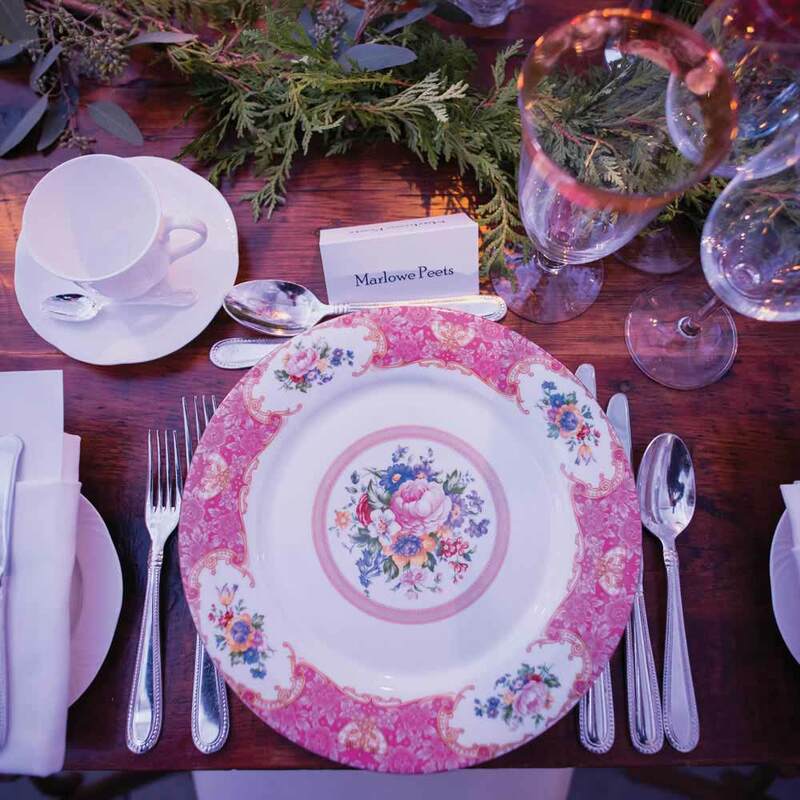 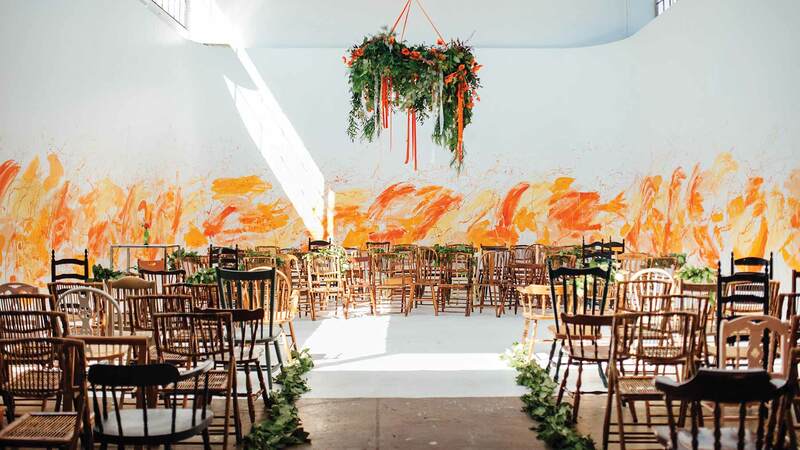 With astounding natural light and a cyclorama that extends 900 square feet, this space has been used for Wedding Ceremonies, Corporate Events, Private Birthday parties, and Artist performances. 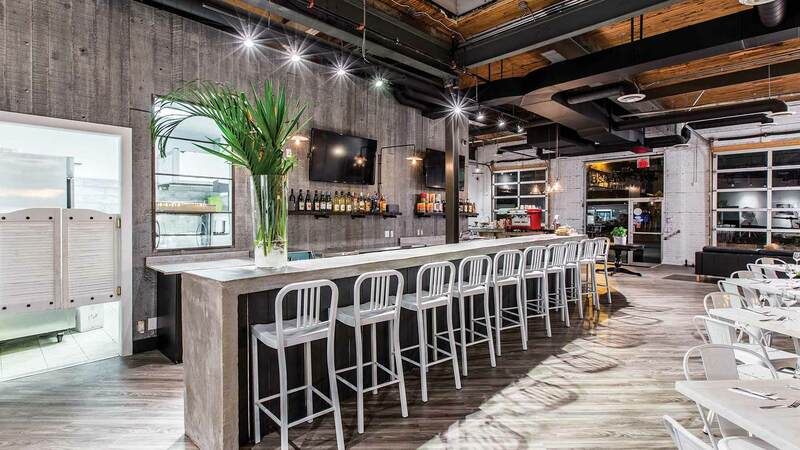 Industrial and chic, District 28 Bar Bistro’s warm and inviting ambience delivers an unparalleled experience for any event. 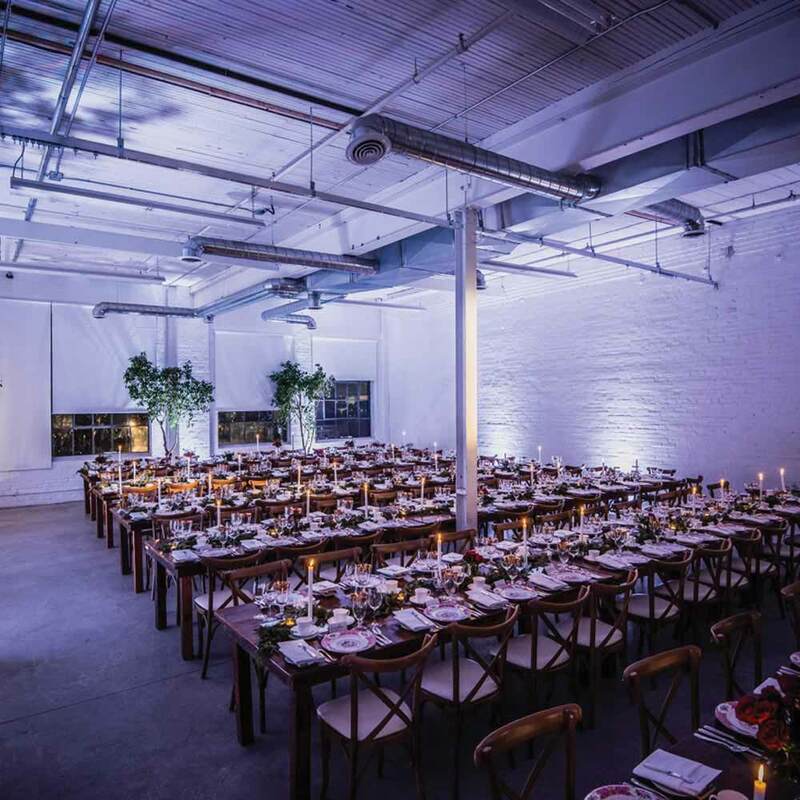 This comfortable and transformative space is ideal for any event due to its key geographical location, spacious interior and onsite loading bays.